The new testo 300 with smart-touch technology. Register your Product and receive a welcome gift from Testo! Testo is 60 years old and is fit as never before. Thanks to you, we have reached amazing 1.3 million km in total Globally! We are celebrating life and this year, Testo is contributing back to the society with Testo 60 Years Charity Challenge. 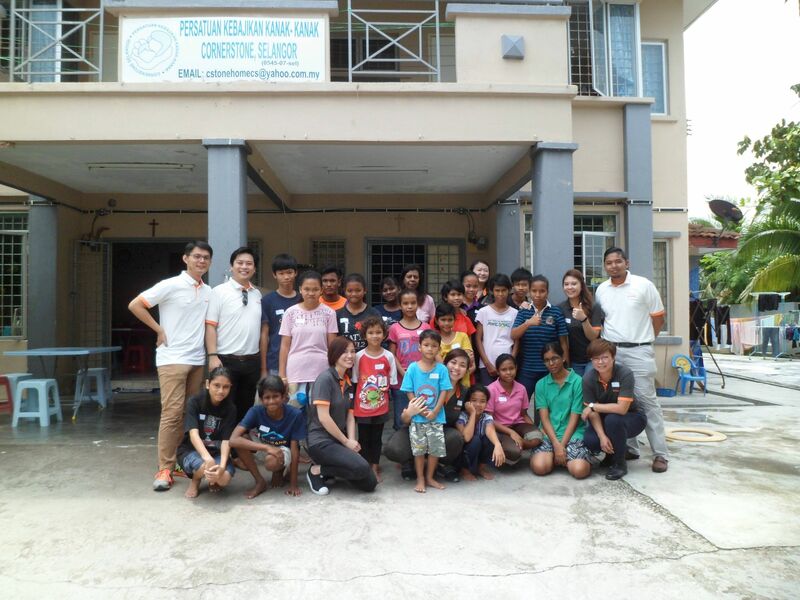 Testo SMI have sucesfully completed the chalenge and contributed RM20,000 to Persatuan Kebajikan Kanak-kanak Cornerstone Selangor. A great a meaningful event for the team!